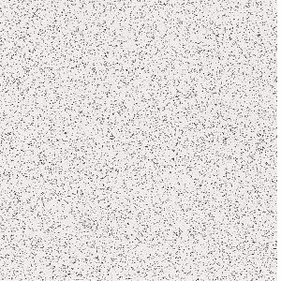 The Armstrong Excelon Stonetex series is a vinyl flooring collection that is designed to offer the appeal of natural stone, creating a look that is extremely fashionable. 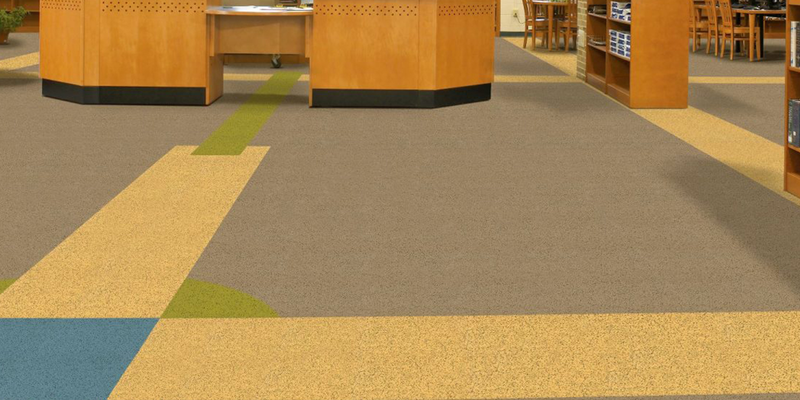 This vinyl flooring is an excellent �green� flooring solution that uses recycled materials in its composition, and is incredibly durable, making it perfect for high traffic commercial applications. 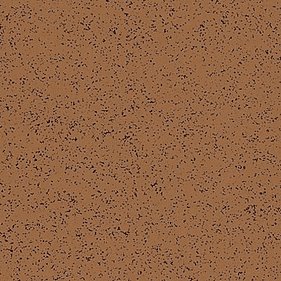 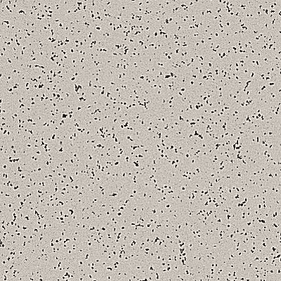 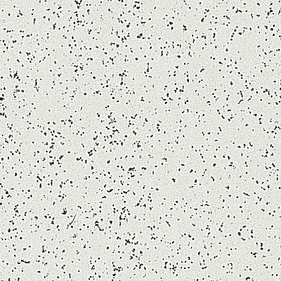 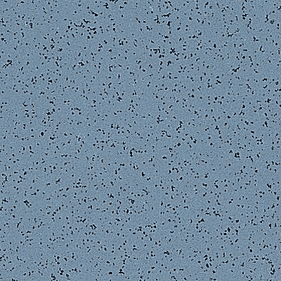 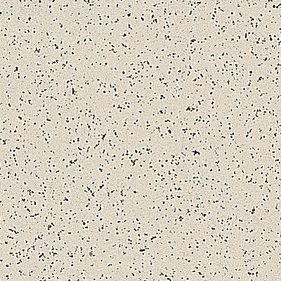 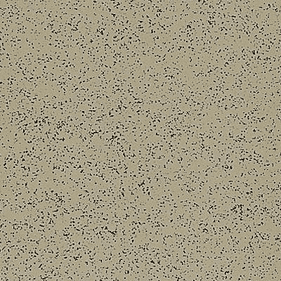 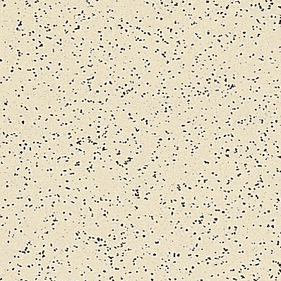 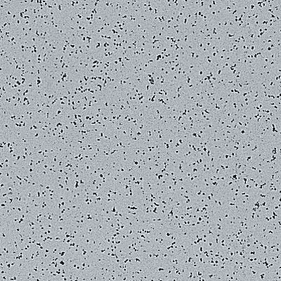 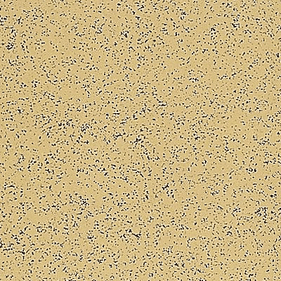 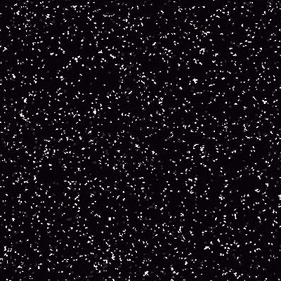 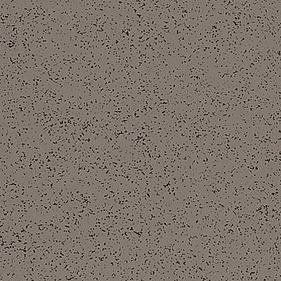 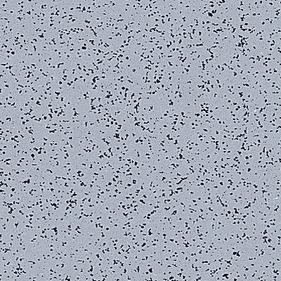 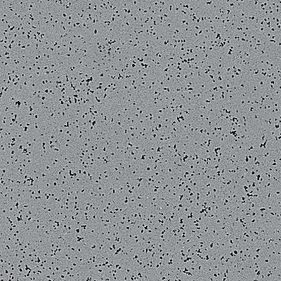 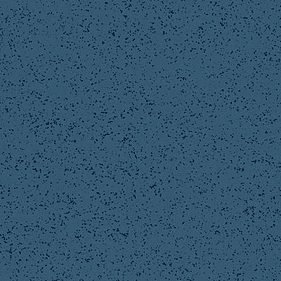 There is a wide range of colors to choose from, speckled to create a textured look, including tones such as Blue Ash, a medium blue color, Desert Dust, an easy to match light tan, Coal Black, a dark black with white speckles, and various other shades. 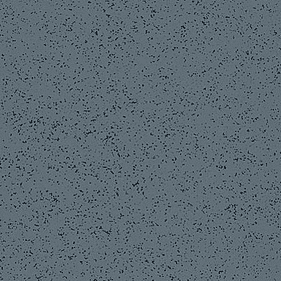 Coming in size 12� x 12� The Armstrong Excelon Stonetex collection appears seamless when applied in either monochromatic style, or in creative patterns, making it an extremely versatile vinyl flooring option. 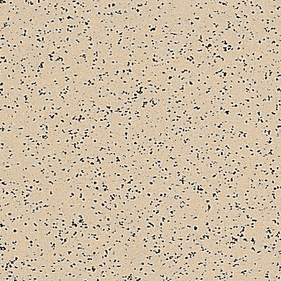 This resilient vinyl floor collection is also easy to clean, offering an excellent flooring option for residential areas that have a high exposure to children or pets, which other floors may not be able to handle. 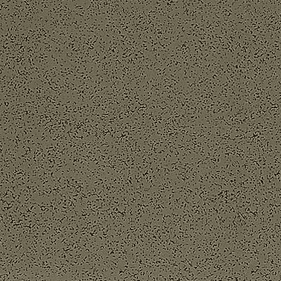 This attractive vinyl flooring is a unique and great looking option for any high traffic area, allowing for various looks to be achieved through its versatile nature.